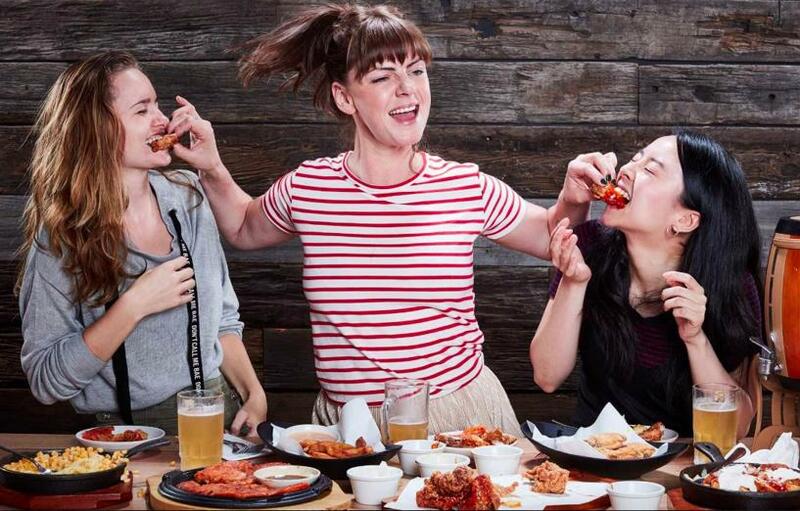 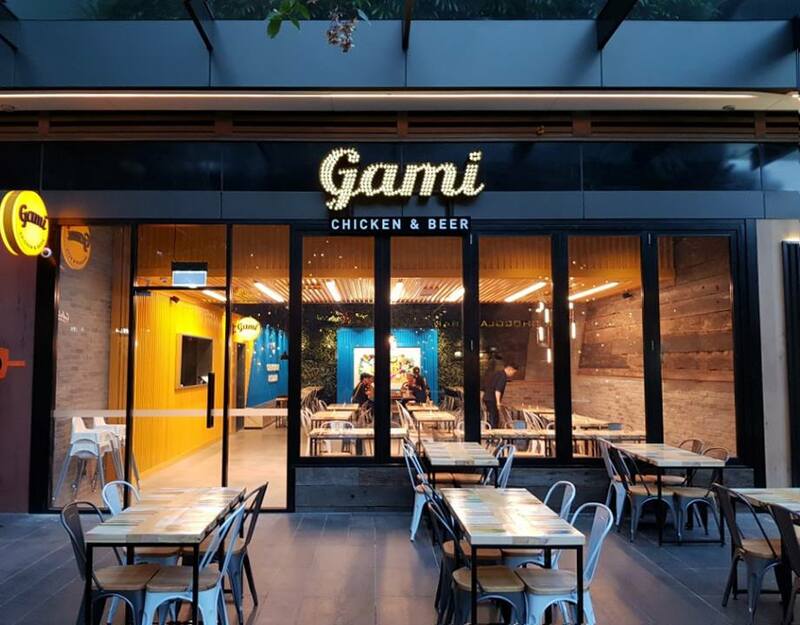 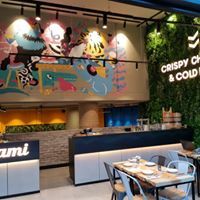 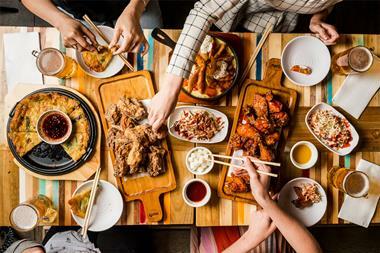 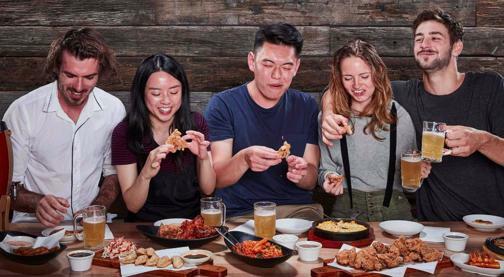 Here is your chance to join a fast growing franchise that has taken over Melbourne, Perth, Canberra & Sydney with 20 busy restaurants serving the #1 rated Korean fried chicken & beer. 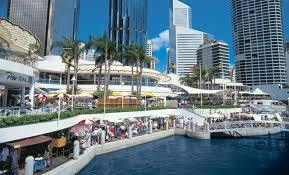 EOI invited. 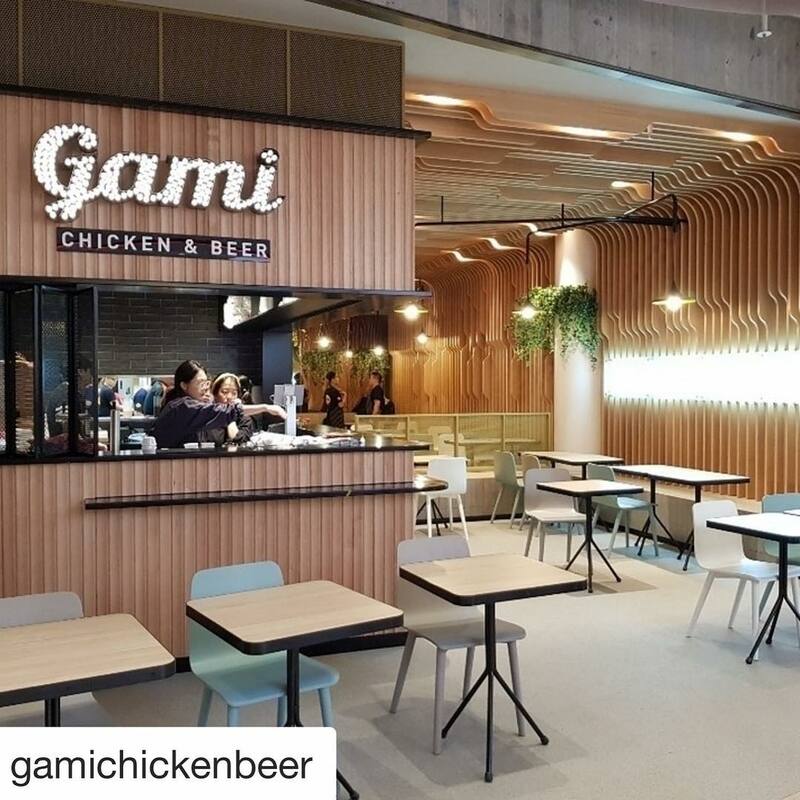 20 outlets across Melbourne, Perth, Canberra & Sydney. 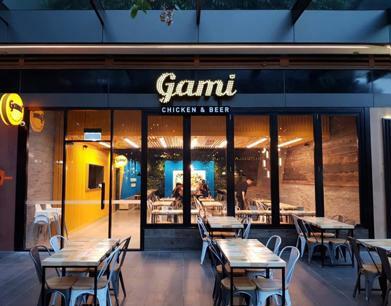 New locations opening soon in Brisbane. 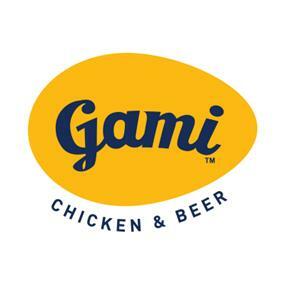 5 week structured training program conducted in company stores and your new store. We train you and your managers. 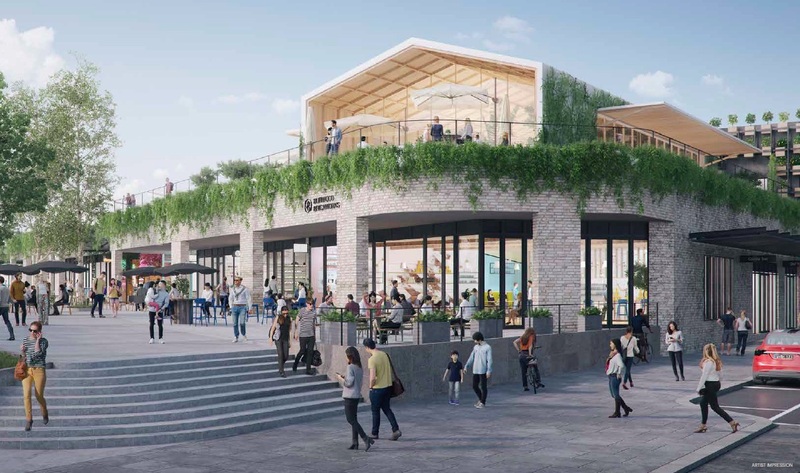 After you open there is ongoing support from the head office team to ensure you are gettign the best out of your business.